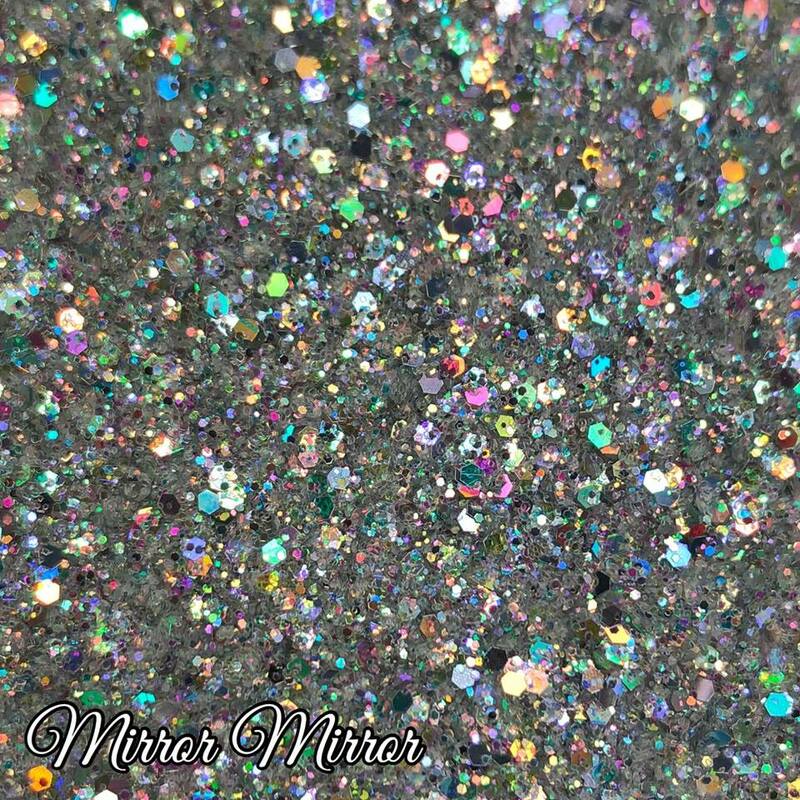 Mixed glitter in a 10ml pot/6g bag. I love love love this glitter. Its like mixed with iridescent and holo and its just beautiful and sparkly.